Most devices you buy nowadays include a wall charger, whether it be a mobile phone or a tablet. While these included wall chargers are usually pretty good and probably all you’ll ever need, they can only charge one device at a time. That means that if you have multiple devices you want to charge at the same time, you’ll need multiple wall chargers. 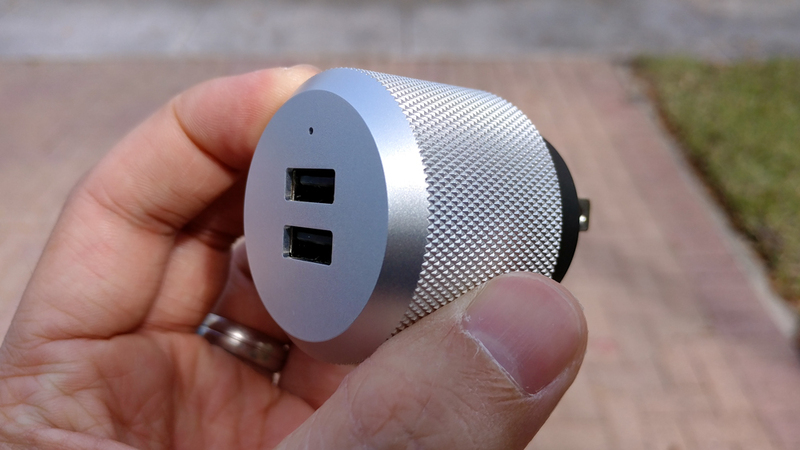 This can be quite inconvenient if there aren’t enough wall outlets for you to use and means more you have to carry when you travel. 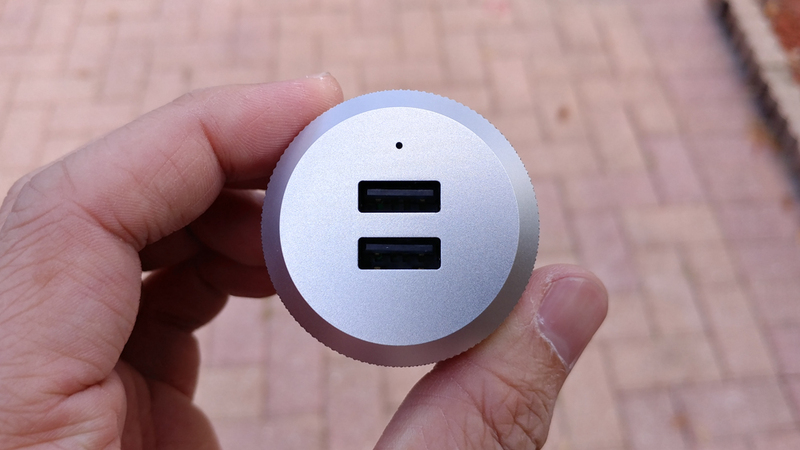 That’s why the best thing for you to do is to grab yourself a wall charger that can charge multiple devices at once like the Just Mobile AluPlug. This handy wall charger will let you charge two devices at once, while looking extremely good doing so. 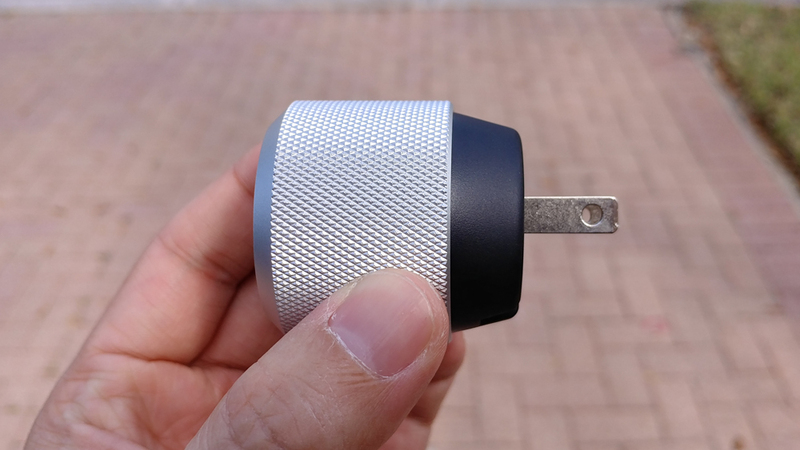 Unlike most wall chargers that are made of plastic, the AluPlug is clad in high-grade aluminum and features a knurled finish that gives the charger a luxurious look. It even has chamfered edges. Not only that, the pins on the back can be folded in for those times when you need to take it with you, keeping the pins safe from damage. 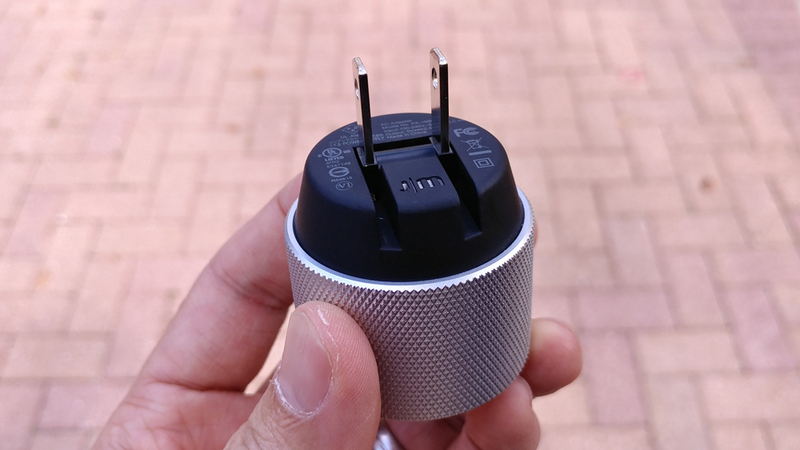 Other than the way it looks, the AluPlug works just like your common wall charger. 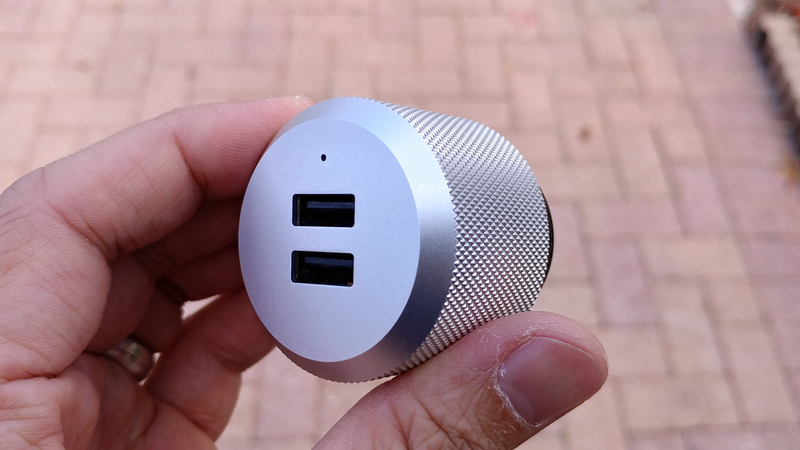 It has two full-powered USB ports (up to 2.4A) which means it can charge most devices fairly quickly. It has Smart current allocation and auto-detect which intelligently allocates required maximum current to charge each device. It help stabilizes current, and enhances overload protection. All that means is that it’ll work just as well or better than the wall charger that came with your device. I’ve tried this on my LG V20, an iPhone, various smartwatches and fitness bands, an iPad, and a couple Samsung devices, and they all charge like they should. That’s pretty much all you need to know about it. It works and it looks great. 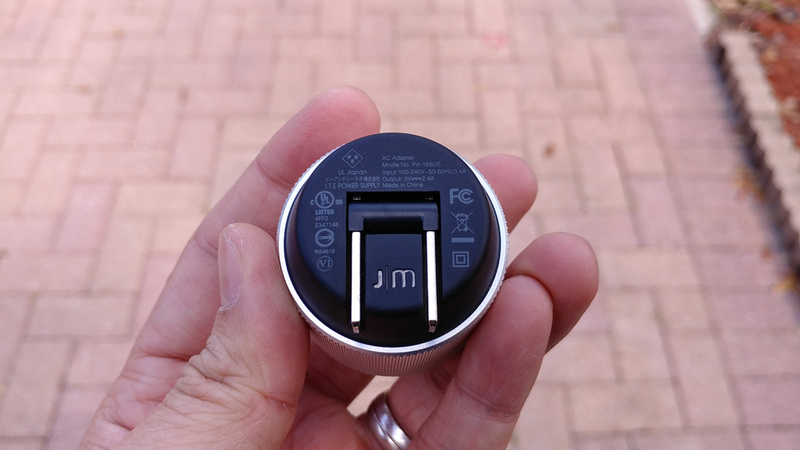 You might not need a “luxury” wall charger, but if you’re going to get one anyways, consider the Just Mobile AluPlug for your multi-device charging needs. Plus it looks really cool.